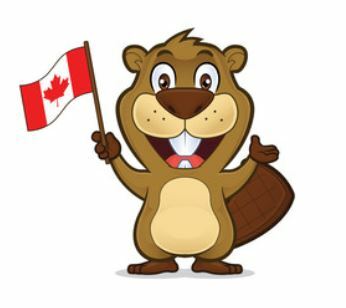 When many Canadians think of a winter vacation in Florida, they think of spending a week with Mickey Mouse and the gang in the Orlando area, lying on the white sand beaches of the Florida Gulf Coast, or hanging out on the chic east coast shores of Miami-Fort Lauderdale. 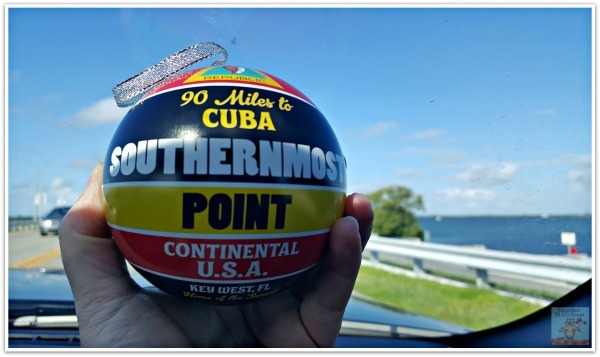 As someone who had the chance to visit a few of these east, central, and west coast Florida destinations in the 1980’s and 90’s, my recent adventure into the Florida Keys left me asking myself why it took me so long to explore this “other” Florida. The Florida Keys stretch approximately 120 miles offshore from the tip of Southern Florida, and lie between the waters of the Atlantic Ocean, the Gulf of Mexico, and Florida Bay. Best known for its larger, more populated keys, Key Largo and Key West, the Florida Keys consist of over 1700 keys, of which only 43 are connected by 42 bridges. So why should YOU visit “the other Florida”? 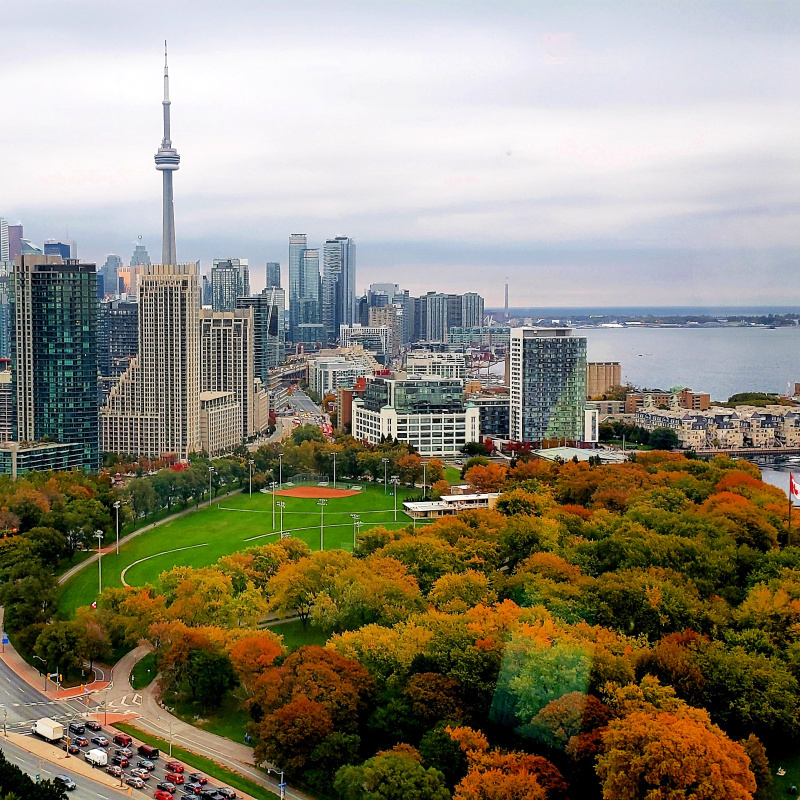 The reasons are truly endless, but here’s why we think you should visit this tropical American paradise. You’ll never have another road trip like this one. The 113 mile U.S. Route 1 takes you from the tip of mainland Southern Florida to Key West. This 2 lane highway will have you driving past fascinating shops, resorts and restaurants, small towns, and fantastic State Parks. As the only road that links the Florida Keys to the mainland, the Overseas Highway began in 1912 as the Oversea Railroad, built by Henry Flagler and his men, linking the entire east coast of Florida, from Jacksonville to Key West, by rail. In our video, you can listen to more about Henry Flagler, and see for yourself what it’s like to drive over the 7 Mile Bridge – the longest of the 42 bridges connecting the Keys (sorry for the quality at times – cell signal isn’t so great in the middle of the ocean!). The Florida Keys is known for its world-class snorkeling and scuba diving. Home to the United States’ only living-coral barrier reef, there is a whole other world full of breath-taking sea life under the waters off the coast of the Keys. You’ll find many great locations throughout the Florida Keys offering spectacular snorkeling and scuba diving opportunities. We were fortunate to be able to snorkel four times during our vacation. We snorkled twice out front of the resorts we stayed at in Key Largo and Islamorda, once at Bahia Honda State Park, and our favourite – a 2-3 hour snorkeling adventure off the coast of Islamorada with the fabulous Robbie’s of Islamorada. We HIGHLY RECOMMEND you don’t miss a chance to see what’s hiding under the waves when in the Florida Keys! Speaking of snorkeling, a day-long excursion to the Dry Tortugas National Park is a must if you are spending a few days in the Key West area. Located 70 miles off the coast of Key West, the Dry Tortugas are a snorkeler’s paradise. Sadly, we did not get the chance to visit as we only spent one day in Key West. The Dry Tortugas National Park is at the top of my list if I ever get the chance to travel back to the Florida Keys. Once you’ve been snorkeling and have seen what lies below the ocean’s surface around the Florida Keys, it’s not surprising to learn that this region is known for its world-class fishing. 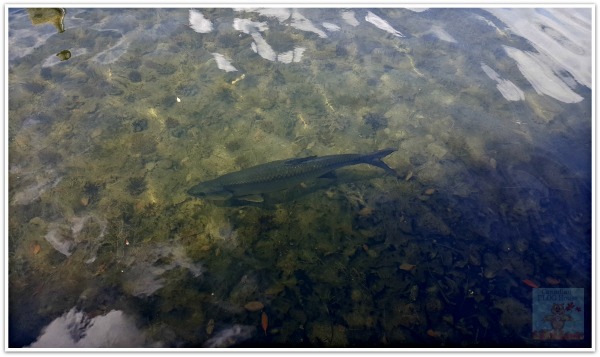 Serious sportfishing enthusiasts can tell you that Islamorada is known as the “Sportfishing Capital of the World”. It’s no wonder. You can find fish species such as tarpon, kingfish, sailfish, snapper, and blue marlin in these waters. Numerous deep-sea fishing charters across the Florida Keys are available to provide you with a fabulous half, or full, day of fishing. 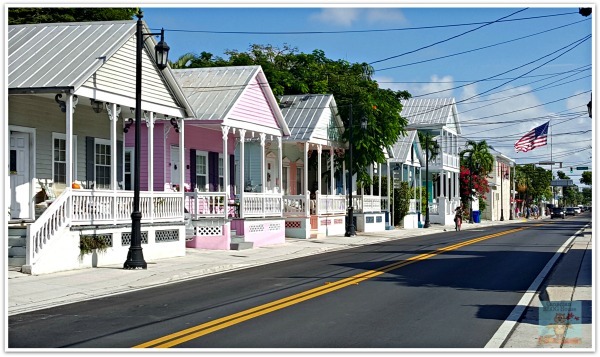 There is no other small town out there quite like Key West, Florida. This town oozes charm. From the famous shops, restaurants and bars of Duval Street, to the quaint back streets lined with charming “Americana” houses, to the touristy area surrounding Mallory Square, you won’t want to miss seeing any part of this town that Ernest Hemingway once called home. While there is so much to see and do in Key West, a few things you definitely don’t want to miss include a ride on the Old Town Trolley Tours, a stop at the Southernmost Point in the Continental U.S. for a photo-op, a visit to Ernest Hemingway’s home, and a sunset at Mallory Square. Everywhere you travel in the Florida Keys you will find fascinating examples of the diverse wildlife that make this tropical region home. 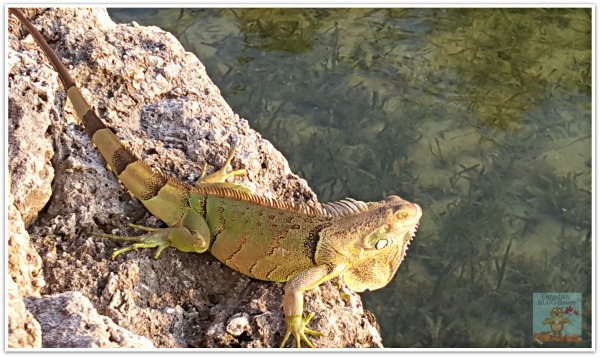 From the “invasive” iguanas that tourists love, and residents love to hate, to Key deer, roosters and pelicans, nature lovers will delight in being surrounded by this wildlife. Take a swim in the coastal waters of the Florida Keys and you will discover a whole other world of riveting sea creatures. Speaking of wildlife, the town of Marathon is home to The Turtle Hospital, a non-profit organization dedicated to the rehabilitation of endangered sea turtles. Their motto is “Rescue, Rehab, Release”, and a visit to the Turtle Hospital will leave you with a whole new appreciation for the work the caring volunteers do help these gentle reptiles recover from disease and life-threatening problems that are caused – mostly – by humans. They say the weather is better in the Keys, and we couldn’t agree more. We had nothing but sunshine with a touch of cloud during our visit, with record-breaking temperatures – both highest maximum and highest minimum – on the days we were there. Our early November visit coincided with South Florida’s rainy season, so it was a welcome relief for us to escape the rain, and extreme humidity, we experienced in Fort Lauderdale, for a drier and sunnier Florida Keys! Sunsets are the same anywhere in the world, right? That’s what I used to think. There’s a reason people will tell you not to miss the sunset at Mallory Square in Key West – or anywhere in the Keys for that matter. Sunsets in the Florida Keys really are spectacular. We saw a new, mesmerizing sunset every night. We enjoyed the sunsets so much, most evenings we actually made a point of grabbing a glass of wine, or a coffee, heading outside and sitting down to face west at sunset. The Florida Keys were made for water sports! If you love boat cruises, fishing, jet skiing, snorkeling, scuba diving, swimming, sailing, parasailing, and kayaking, you’ll find endless possibilities for fun on the water, no matter where you are in the Keys. 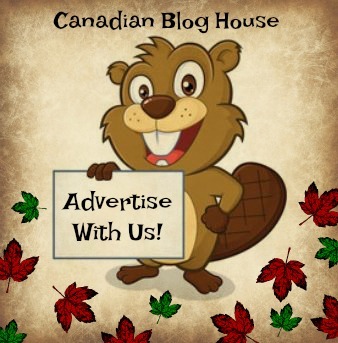 Our one piece of advice? The Florida Keys are surrounded by water! Get out on that water, or into that water, and enjoy it! 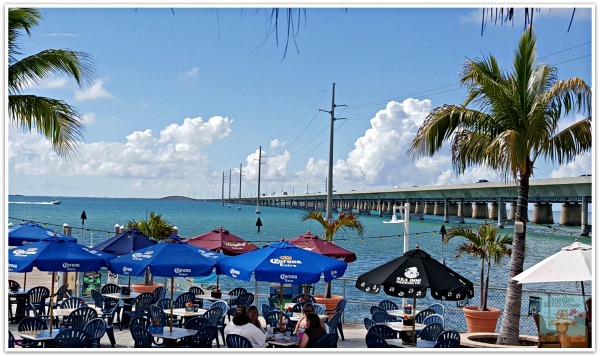 This may sound pretty obvious but, the Florida Keys is home to a vast array of seaside restaurants, grills, and diners that offer foodies, especially seafood lovers, a great choice of delicious food options. It was in the Keys that we were able to try conch and, local seafood delicacies, Stone Crab and Hogfish, for the first time. While menu options at some restaurants are pricey, the Florida Keys is NOT the place to spend your time eating at the local chain restaurants. Research online before you go, and be sure to budget for meals at local establishments. 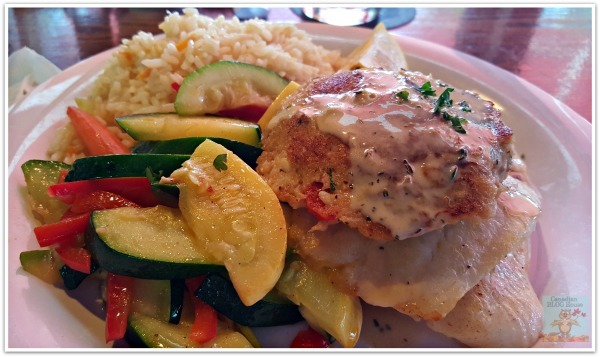 If you love seafood like us, you won’t be disappointed. While some regions in Florida are known for their outstanding sand beaches that stretch for miles, don’t expect to find these types of beaches in the Florida Keys. 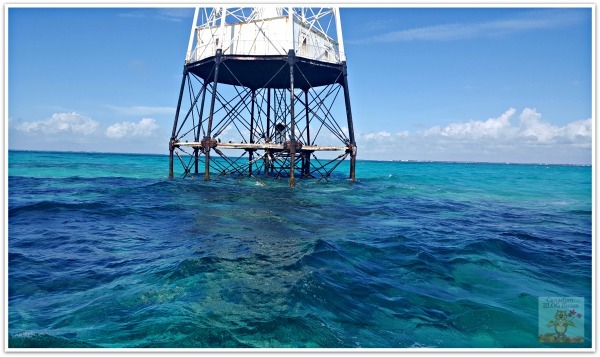 Thanks to the protection given to the Florida Keys by the offshore coral reefs, which help to limit wave action, waves are not strong enough to produce the sand found on the shores surrounding mainland Florida. For those wishing to feel some natural sand between their toes, a visit to the beautiful Bahia Honda State Park will satisfy this desire. Thanks to its fabulous year-round weather, there really is no “best” time to visit the Florida Keys. That being said, when planning your trip to the Keys, we advise you keep in mind three things. Hurricane Season (June 1-November 30) – While the Florida Keys have had a few direct hits from large hurricanes over the last century, direct hits in the Keys are quite rare. We planned our trip during hurricane season with little concern, and had fantastic weather. It’s just something to keep in mind. “Peak” Tourist Season (December-March) – This is the typical time that “snowbirds” fly south, and heavier volumes of tourists can make for traffic jams on the only main route through the Keys (U.S. Route 1). We were warned by many locals about the traffic during these months. If you go during this time, be sure to keep the traffic in mind. A typical two-hour drive from Key Largo to Key West can literally double to four hours thanks to traffic. Fantasy Fest – This extremely popular week-long festival happens every year around Halloween in Key West. Thousands of visitors descend on this small town for a week of fun and frivolity, often dressed in outlandish, or scary, costumes – or birthday suits. Don’t be surprised if you see a whole lot of human skin if you visit during this festival. Naked human skin is where it’s at during Fantasy Fest! You’ve been warned! Now is the time to visit the Florida Keys – now more than ever. Upon returning home from our trip, I was browsing the internet, reminiscing about all the good times we had in this magnificent part of Florida. 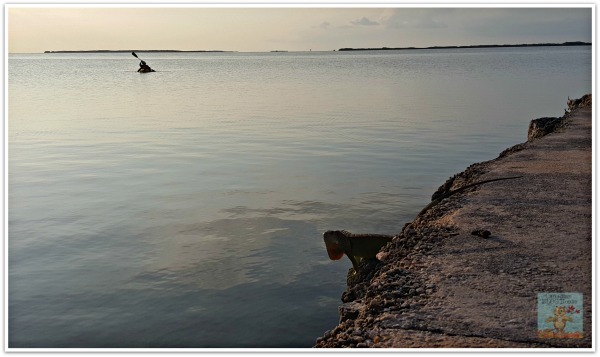 To my horror, and I hate to be the bearer of bad news, I came upon a few doomsday articles about the future of the Florida Keys, thanks to global warming and rising sea levels. Many experts are saying the Florida Keys will be under water by the end of this century. In the grand scheme of things, that’s not a long period of time. Many of your kids will only be senior citizens by that time. Your grandchildren may never get the chance to visit. 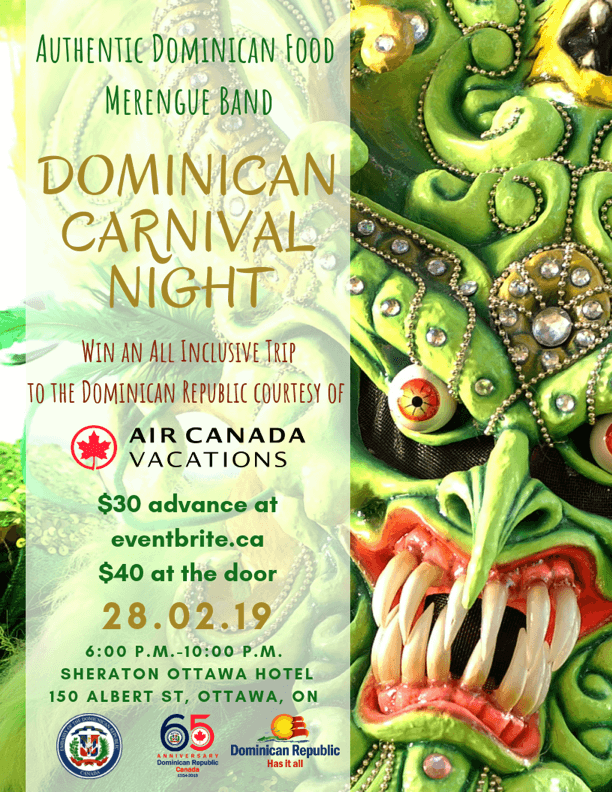 Don’t miss your chance to visit this tropical paradise. You’ll be grateful you had this chance. 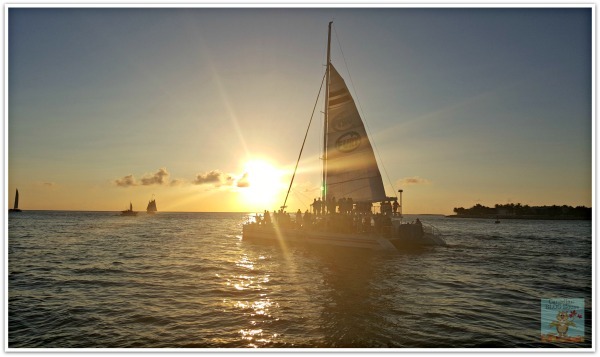 What Florida Keys attractions or activities would you add to this list? Disclosure: Special thanks to Jerry and the team at Florida Keys & Key West, and Visit Florida, for inviting us and helping to facilitate our visit to the Florida Keys. We love the Keys! So glad you enjoyed yourself. Hi Nicole! So glad you’ve had the chance to visit the Keys! What was your favourite thing to do there? Yes, I just love the Florida Keys. I would go back in a flash! Hope you get a chance to go back too 🙂 Thanks for stopping by! Great post! I loved the Keys and can not wait to go back. I love how you captured the essence of the Keys in your post. What a fantastic place to visit. Thanks so much, Ann! It sure is fantastic, isn’t it? I hope we both get the chance to go back one day 🙂 Thanks so much for stopping by! I loved following your journey through the keys. That cannot be true, Florida’s Keys will be under water? I have to get my family there for a visit. 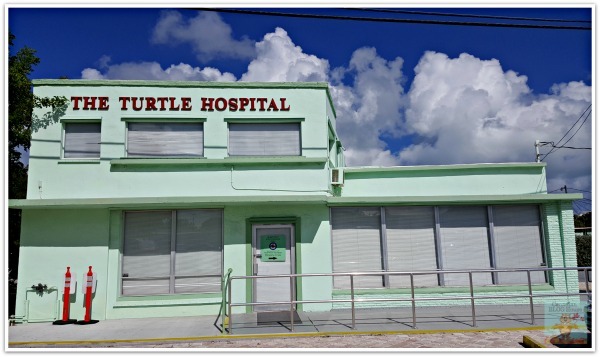 I really want to check out the Turtle Hospital! Thanks Tammy! Sadly, I believe it is. Miami is already having trouble during fall storms with high tides flooding up through their sewer systems. I read all this in a National Geographic article (and others). I tend to trust what NG prints. I would love for it to be wrong. It will be a sad, sad, day when the world loses the Florida Keys 🙁 . I hope you get the chance to visit, and if you do, definitely check out the Turtle Hospital! Thanks for stopping by, Tammy! May I ask where you stayed in Islamorada and Key Largo? We’re planning a trip this summer and want to do lots of snorkeling. I’m curious about your experience by your lodging. Hi Susan! Certainly! We stayed at the Kona Kai Resort in Key Largo. I wrote a review of our stay here: https://canadianbloghouse.com/kona-kai-resort-gallery-botanic-gardens-a-hidden-treasure-in-key-largo-florida/ You’ll see that we loved it at the Kona Kai. It is ideal for couples, but not for children, so if you are bringing kids along, this is not the resort for you. In Islamorada, we stayed at the Guy Harvey Islander Resort: http://guyharveyoutpostislamorada.com/accommodations/villas/ This resort is on the Atlantic ocean. I believe the rooms have all been recently renovated (ours was). Our room was lovely, with lots of space and a kitchenette. We even had a screened outdoor sitting area. The resort is spread out on the property. Lots of different buildings make up the resort. There is a man-made beach and easy access to the water. We snorkled here one afternoon and really enjoyed it. We weren’t huge fans of the restaurant on-site. We found it better for a quick snack. It just didn’t have the type of seafood dinners we were looking for. There are so many great restaurants in the Keys that, in my opinion, I would recommend going elsewhere for your main seafood dinners. We loved the buffet breakfast at the Guy Harvey though. Great choice and tasty! As for the snorkeling, there are so many great places to do that. We snorkled out front both the Kona Kai and the Guy Harvey, as well as at Bahia Honda State Park. Loved it all but, by far, our best experience was taking a snorkeling tour with Robbie’s in Islamorada. We loved Robbie’s, and if you Google them you will likely find lots of great reviews. Thanks so much for stopping by, Susan! Hope this helps! 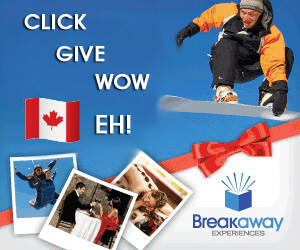 Would love to hear from you when you are back from your trip to hear how it went and what you did! Have a wonderful time in the Keys!